Today I got the new tyres for the car. 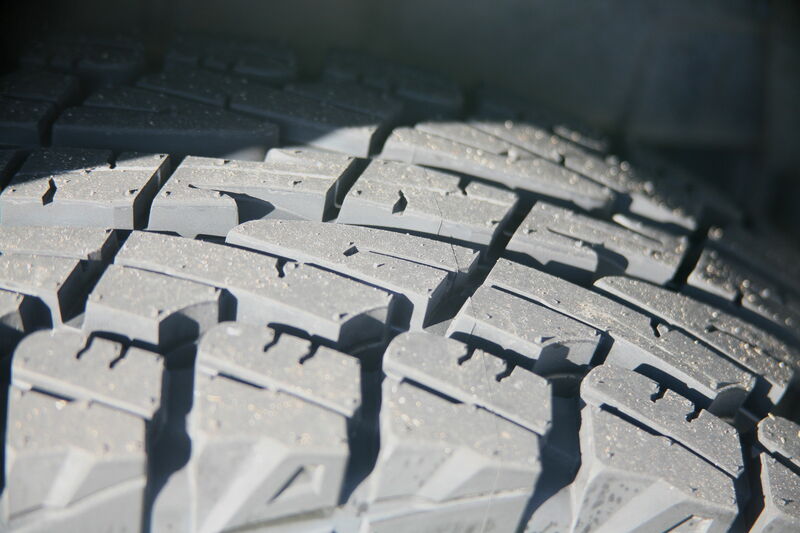 We’re going to give Falken Wild Peak tyres a go. 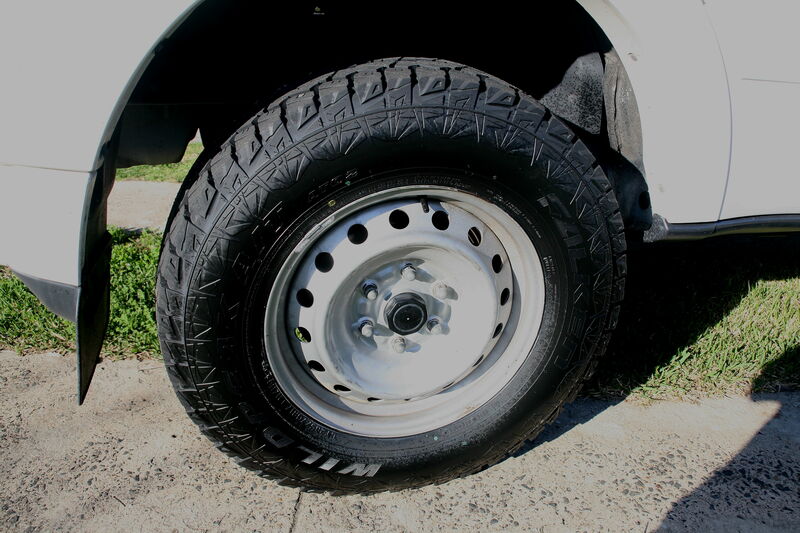 Five new 17 inch 265/70 tyres and a wheel alignment. We’ll see how they perform over the months to come. The tread is supposed to be quieter on bitumen, better at dispelling water, and very different from Coopers or BF Goodrich. Let’s hope they are as good off-road as they are made out to be. Hi John, good to see progress in your travel prep. I have a very good experience with the goodyear wrangler duratrack 10 ply. 70K from alaska down to florida and up to vancouver again. from +30 to -30 they performed very well.